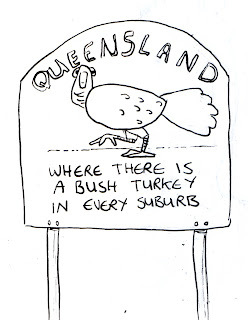 As we were spending the first few weeks house hunting, we were looking at different suburbs to live in, and what I did start to notice were bush turkeys! 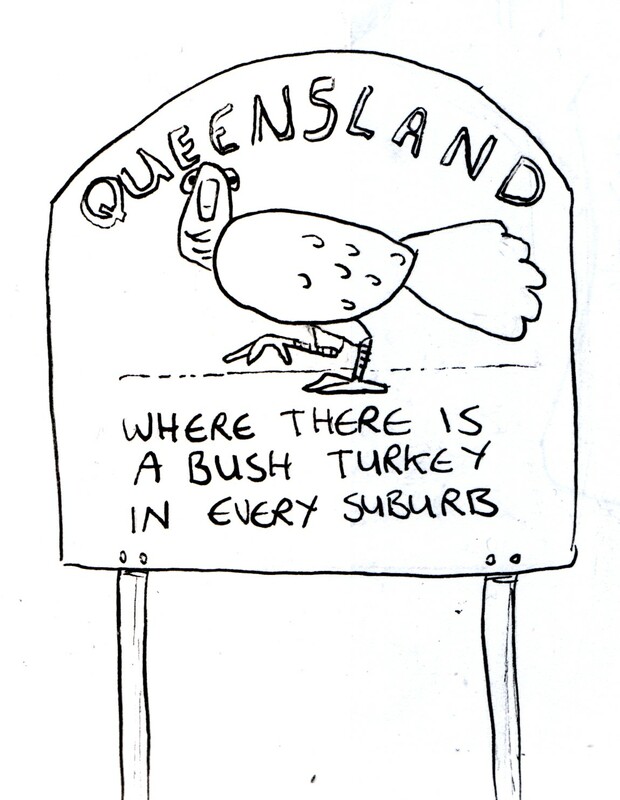 And I still believe there is a bush turkey in every suburb. 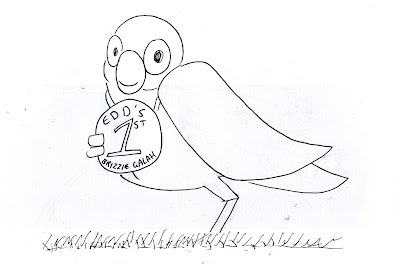 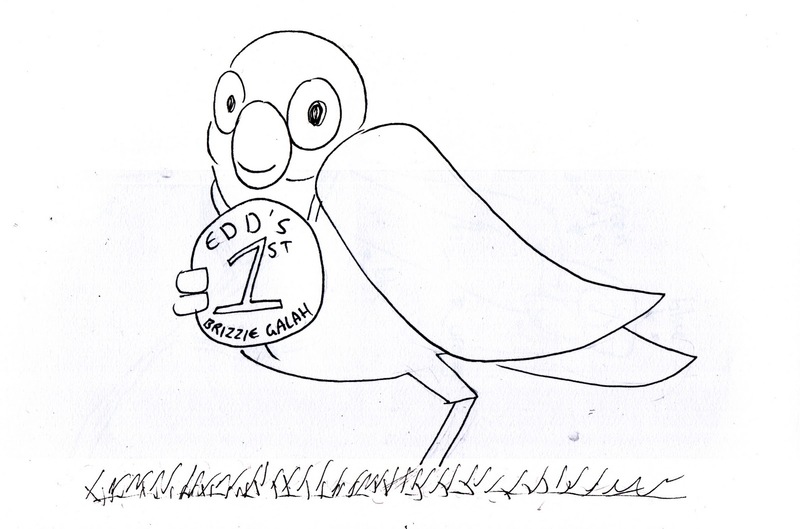 Where galahs were so readily seen everyday in Canberra it took me almost 2 weeks to see my very first Brisbane galah!